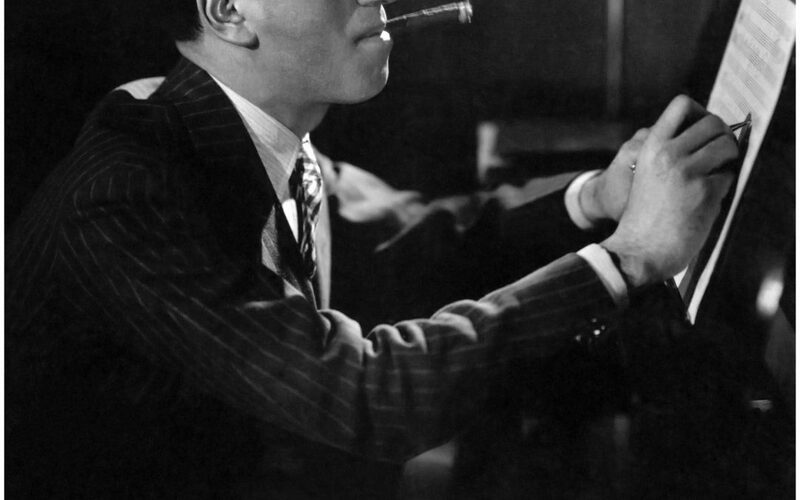 The first person to learn of George Gershwin’s jazz-classical fusion piece, Rhapsody in Blue, was not George Gershwin. That is, George saw an announcement in the New-York Tribune that “George Gershwin is at work on a jazz concerto.” News to him. He called Paul Whiteman, the bandleader who had been planning such a concert, and he was convinced to write a fusion of jazz and classical music like the world had never seen. Rhapsody in Blue became that piece, with its iconic soaring clarinet glissando. Gershwin wrote it as a 17-note scale, but his clarinettist Ross Gorman turned it into a whimsical glide. It stuck, and it’s wowed audiences ever since. Celebrate that groundbreaking piece October 6 & 7 with a fresh performance by New West Symphony and master Gershwin pianist Kevin Cole! Buy your tickets now!